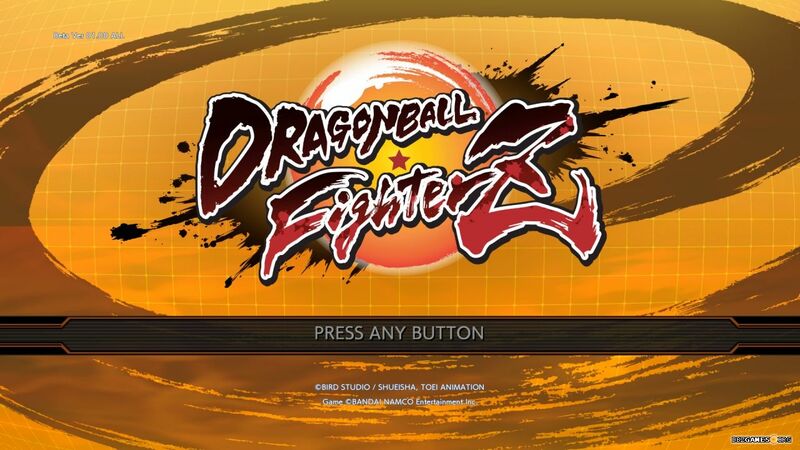 Dragon Ball FighterZ is a fighting game developed by Arc System Works, the company known from the solid fighting games like Guilty Gear series. 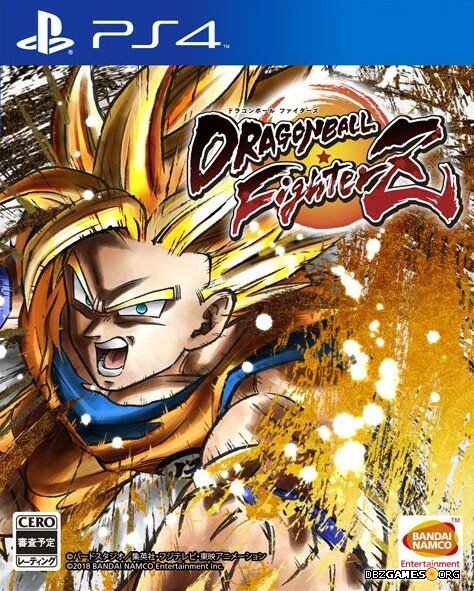 This is the first Dragon Ball game from a very long time, which was created by a company specializing in the genre and this has resulted in the best franchise-based fighting game for years. 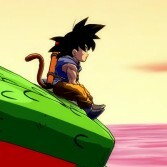 In addition to the great gameplay, the game also includes graphics that make a unique experience as the player feels like watching an anime episode. 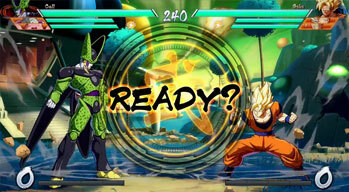 The game uses a three-vs-three team battle system thanks to which the player can combine the unique abilities of various characters who probably would never want to cooperate with each other in the original story. 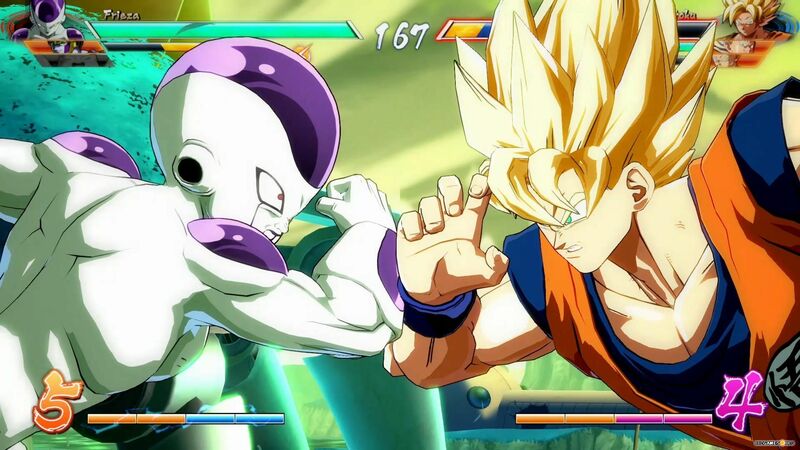 Controlling three characters in one fight may seem difficult but it isn't. 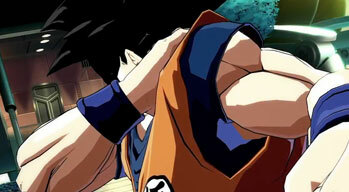 The game is approachable for every player, even for those who have no experience with fighting games. 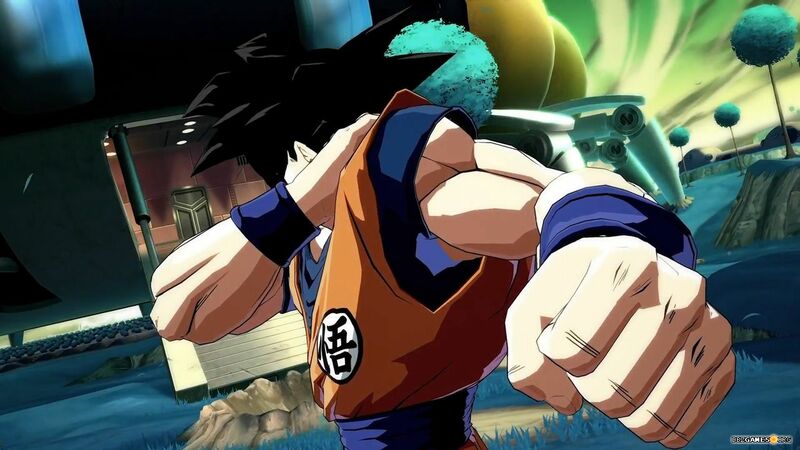 Each character has different sets of moves, but playing a new character is easy thanks to the auto combos system and special attacks that are performed through the same button combinations for each character. 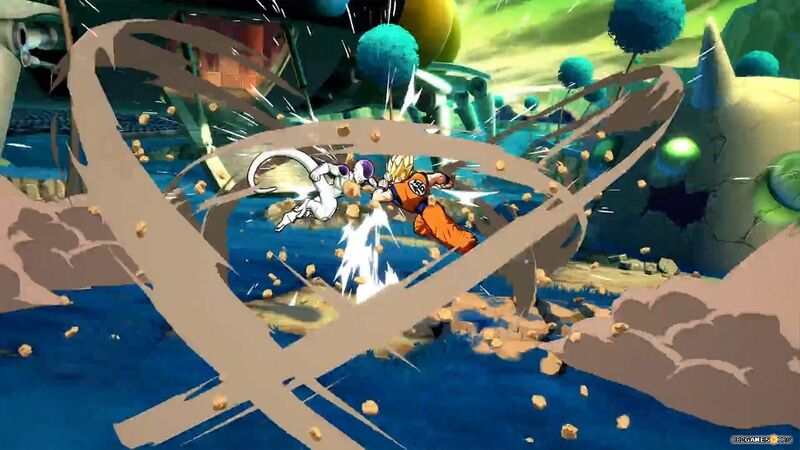 Of course, experienced players can perform combos manualy, which is much more effective and allows for much more deadly combinations of attacks. It's crucial especially in competitive game modes. 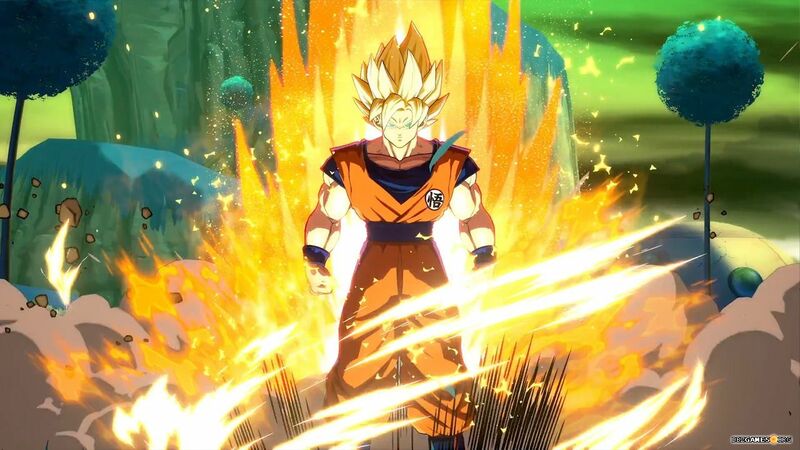 However, if you play only for solo experiences like Story Mode, auto combos will be enough for you. During the game you'll learn a few tricks through many tutorials and training options which ensure that your fighting skills improve all the time. Regardless of whether you're looking for, easy experiences or difficult challenges, many game modes will provide all you need. For fans of the franchise, it's divided into three episodes Story Mode telling completely new story created especially for the game. 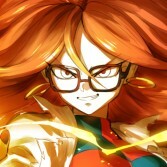 You'll meet a new character, Android 21, designed by Akira Toriyama himself, and learn why Goku and the company have lost their powers and now are able to fight only when be linked with you. 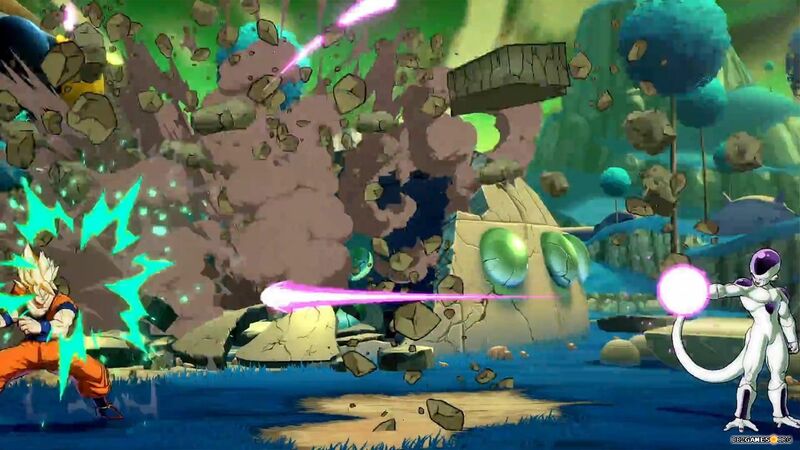 The more demanding mode is Arcade, in which you'll take part in various sets of fights. After each fight you'll get a rate and the level of difficulty of the next opponents depends on your performance. The better you fight, the harder opponents you get. 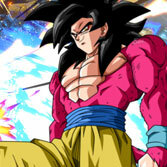 The game also offers many modes in which you can check your skills against other players. The most difficult challenge are Ranked Matches in which you can meet the best players from around the world. 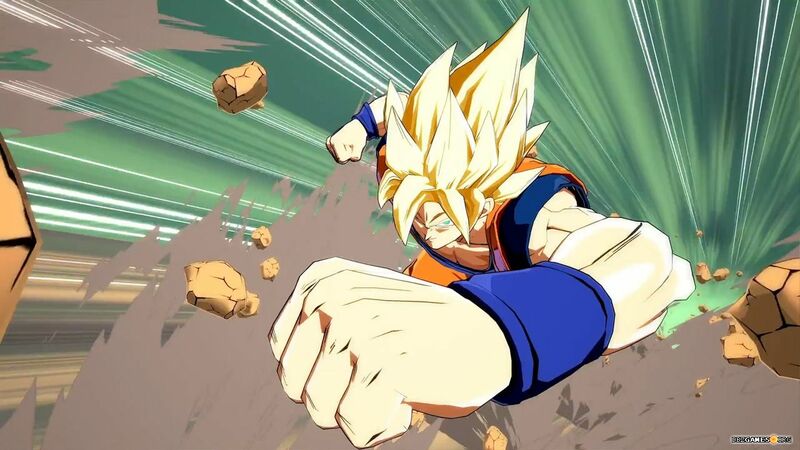 Dragon Ball FighterZ includes many characters from both Dragon Ball Z and Dragon Ball Super series, and in addition there are many DLC characters that you can add to your roster for an additional fee. 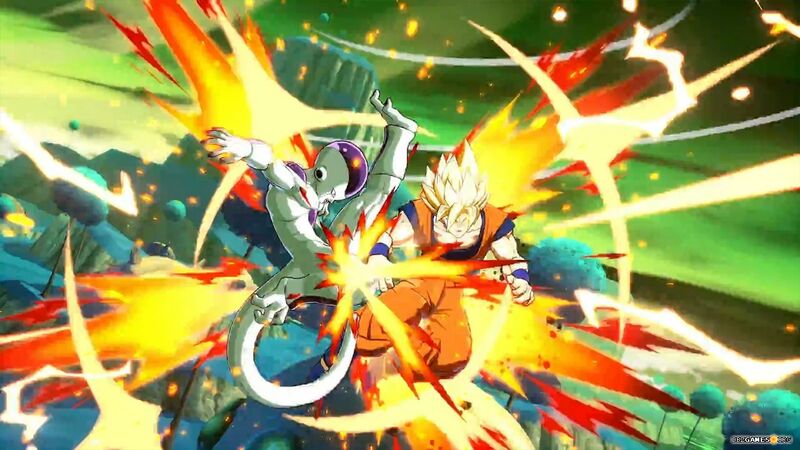 We also recommend our Dragon Ball FighterZ Guide which can be helpful at the beginning of your adventure with the game.